Reports of racist chanting by Bristol fans have been made in their game against Newport County. SRtRC have been made aware of alleged racist chanting at the Newport County v Bristol Rovers game at Rodney Parade. Bristol Rovers and the police are investigating the incident and SRtRC encourages anyone at the game to come forward with evidence and report this to their club or the police. 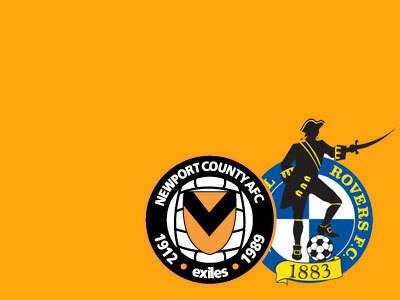 SRtRC are working closely with Newport County and relevant authorities on the issue. We encourage a full investigation into the allegations.